Pets behave differently at new locations as there are all new smells they are unfamiliar with. You need to take puppies outdoors for regular breaks if possible. They will want to pee at least every 2 hours. How can I encourage a pet to toilet in the right spot? Pheromone Spray! Why use a pheromone spray? Pets in new environments don't know where to toilet. 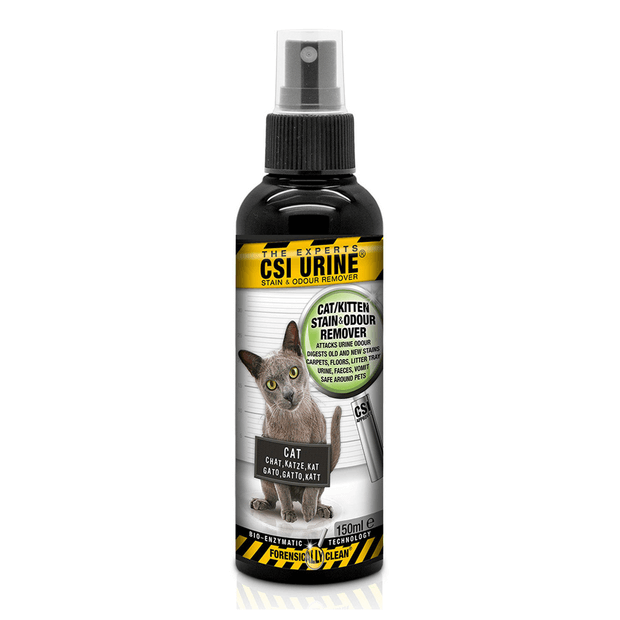 Spraying a very tiny squirt of pheromone spray mimics the smell of the scent of pet urine and signals to the pet that its safe to toilet in that spot. Ask the Owner to supply a Dog Potty Tray like the below. 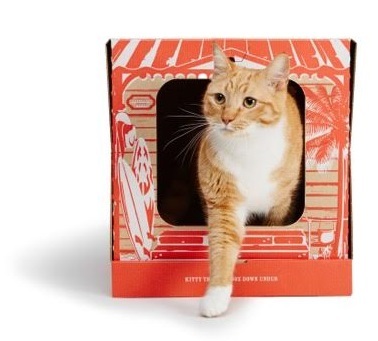 Or perhaps if you will do lots of pet sitting, you may wish to buy one for guest pets. Always give a tasty treat reward and a pat and verbal praise to the pet when they toilet in the right spot. This is known as positive reinforcement. They will be more likely to want to please you again by going in the right spot but it might take a few goes. How will I know when a pet is about to toilet? They will usually start sniffing and circling around in a spot. Be prepared that some wee or poo accidents may happen if the pet is a puppy or kitten. 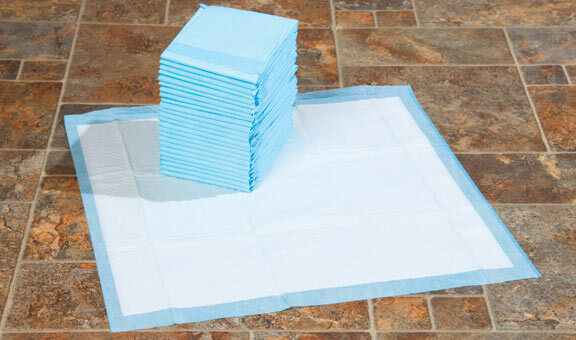 So have some puppy training pads on hand, paper towels and cleaning fluid. Baking soda powder not only possesses great odor absorption powers, but it also makes a great stain remover and general cleaner. Combine with water to make a paste, or vinegar for extra cleaning power. Caution: don’t let your dog eat straight baking soda, which can cause stomach upset. Combined with baking soda, vinegar is a classic non-toxic cleaner that effectively cleans up many messes. Combine with baking soda and a dash lemon for an all-natural scrub. Odour Absorber is also recommended otherwise pets are prone to continue to mark in the same spots around the house.